Did you know that more video content is uploaded in a month than any major television networks in the United States have created in the past 30 years? That’s pretty insane. But it’s also extremely fascinating and tells us a lot. See, people love video content. In fact, we pretty much can’t get enough of it — everything from “How To…” videos, to makeup tutorials, informational lectures, livestreaming, webinars, online courses, Q&A’s and product demos. From the consumer perspective, video content is just easy. Our brains process visuals very naturally and effortlessly and this is why many of us are visual learners by nature. This explains the reason why one-third of online activity is spent watching videos, and also why video content statistically receives such higher engagement levels than any other more traditional forms of content. 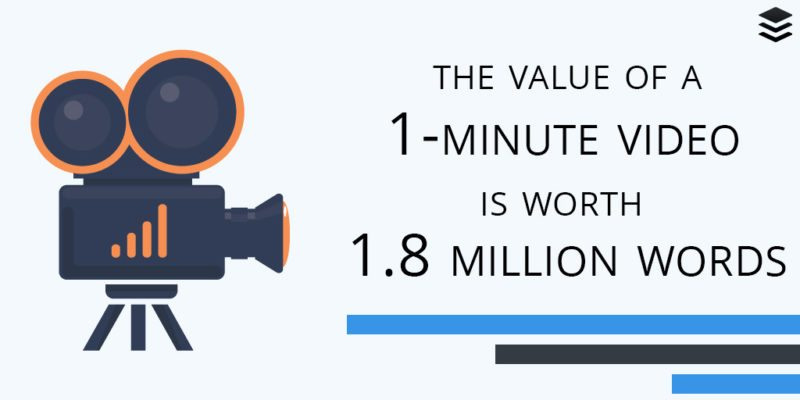 As the old saying goes “ A picture is worth a thousand words”; but even more specifically, a single one-minute video in length is worth a whopping 1.8 million words — to be precise. This perhaps explains why 87% of online marketers use video content and why this statistic is projected to continually increase as we continue to observe, analyze and reap the insane ROI for such a diverse and effective content form. This guide will give you 9 tips for implementing your video marketing strategy and/or stepping up your game and online presence with video marketing. It details fundamental ideals surrounding video marketing as well as specific strategies to help make your strategy both more efficient and effective. 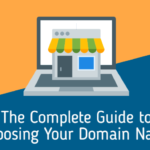 Perhaps one of the most fundamentally important takeaways you’ll receive from this guide is that focus is key. 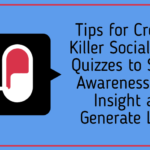 You want to focus on the purpose of your video content — which generally is to spread awareness as a top-of-the-funnel marketing tactic. Don’t ever create content for the sake of just creating content. There should always be a pre-calculated and direct reason to any content creation. Focus on a handful of distribution platforms. Don’t spread yourself too think and thus risk losing effectiveness. Focusing too broadly on everything will cause burnout and compromise your brand image and perceptions on professionalism and authority. Focus on your audience. Focus on their needs, their conversations and their engagement levels with your content so that you’re able to tweak your processes and nix content that isn’t working as well as create more content that is. Finally, focus on giving back to the social sphere. So many times we get caught up in self-promotion or being hyper-strategic and forget about the importance of developing an organic and authentic connection, when that very connection is the key to your success. 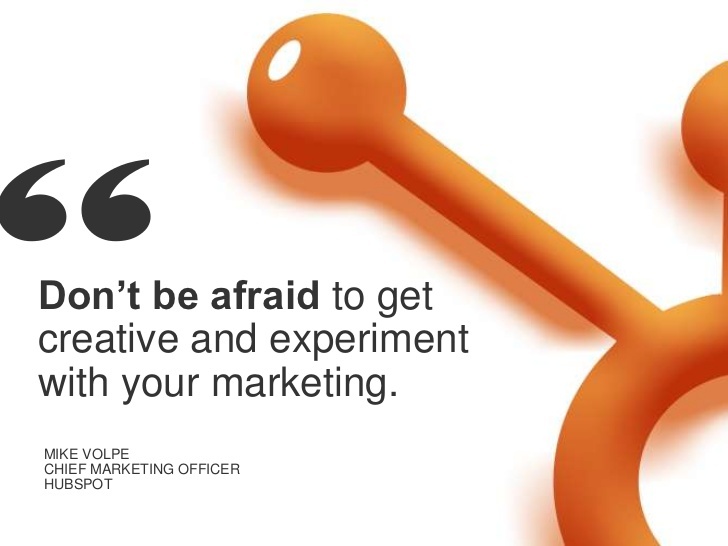 Experimenting is another key factor to the success of your video marketing efforts. Have you ever heard of that popular quote that says “Insanity is doing the same thing over and over again, expecting a different result.”? If you can’t transcend your fear of failure, then you’ll never gain success with video marketing. Point blank. So experiment with everything. Experiment with different content topics, editing styles (jump cuts typically work best for social media) as well as different types of video content such a webinars, Q&A’s, livestreaming and more. Furthermore, experiment with your timing. Try different days of the week and posting at different times of the day. Generally speaking, each platform has an idealized day, time for uploading content, but there’s nothing more reliable than conducting your own research with your specific audience base to see what works best. Just as is the case with blogging, creating a content schedule is of the utmost importance for those who want to step up their game with video content marketing. This is because creating a content schedule helps keep you organized, prepared and thus leads to higher efficiency and effectiveness. Let’s face it, creating video content is extremely time consuming. Many times it’s easy to dive in head first with tons of chutzpah and then quickly become burnt out. 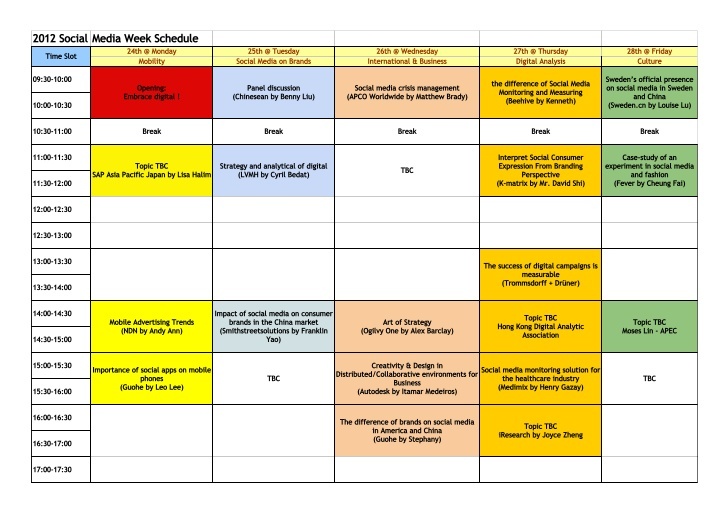 Taking the time to prepare a content schedule in advance is key and this is the reason why all major media agencies and publishing houses do this as well — many of which often know their content schedule 3 months, 6 months to a year in advance. So take a lesson from the heavy hitters and don’t make the mistake of just winging it with your content. A good content schedule keeps your efforts focused, on track, consistent and again — effective. Outsourcing edits is one of those nifty little tips many don’t think about until they’ve already spiraled into video content creation burnout. Trust us when we say — take our advice and outsource your edits. Video content creation is labor-intensive enough, let alone having to deal with hours of post-production. The good news is there are plenty of cost-effective and reliable resources available to those looking to outsource some of the video content creation process. 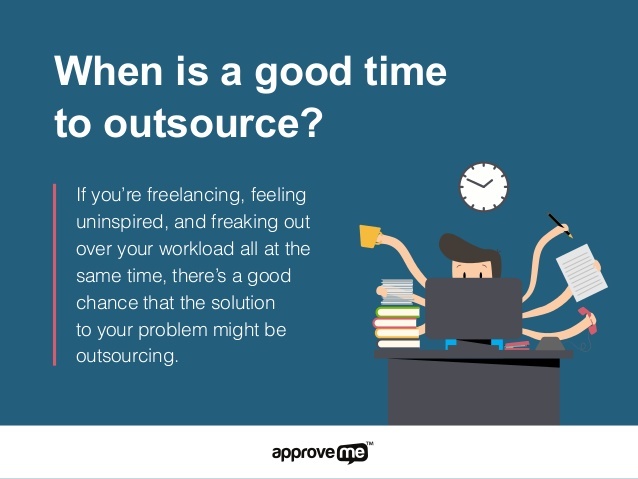 Websites such as Fiverr, Upwork and more can all help aid you in these efforts by exposing you to a community of active and qualified freelancers of all backgrounds and capabilities. 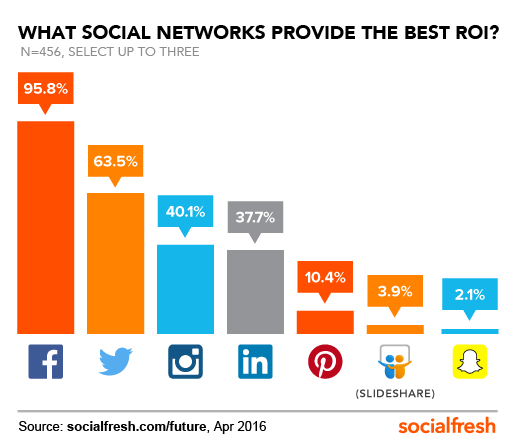 Many social media platforms are beginning to focus on native content as a means to keep users remaining engaged and active on their select platforms. 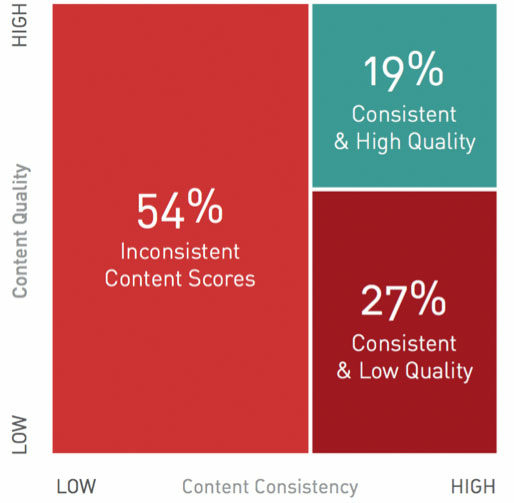 Since this is the case, it’s important for businesses and marketers to understand how this changing trend will impact their content strategy. 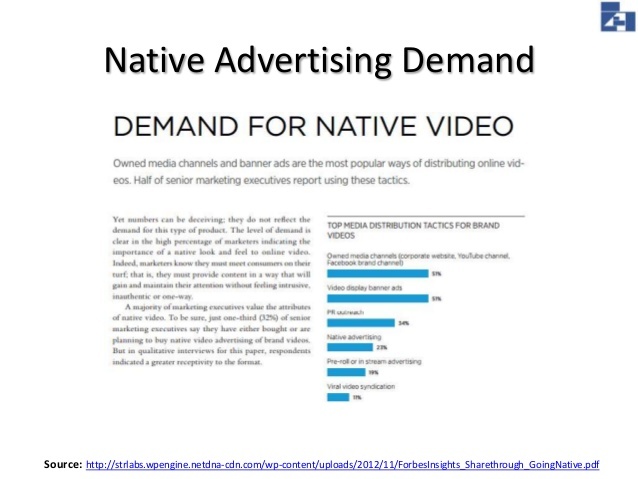 For example, did you know that “native videos on Facebook have 10 times higher reach compared to YouTube links”? Quintly, a social media analytics provider did a study during the last two quarters of 2016 of 6.2 million posts by 167,000 Facebook profiles. According to a recent Forbes article, Quintly discovered that native videos (those directly uploaded to the platforms they are being shared on) not only “performed better in average interactions and shares”, but averaged an insane 110% more interactions and 478% more shares. On average, the Facebook native videos received a 1055.41% “higher average share rate than Youtube videos”. That’s pretty astounding — especially considering that this is the lower end of projections. The same study found that later on that year in December, the differenced jumped to that of about 300% more. Transcribing and translating your video content are absolutely essential to expanding your reach and giving you an added competitive edge. So, when transcribing your video content, especially on platforms such as Youtube, be sure to include important keywords so that search engines are able to crawl and index your content properly (remember — they can’t read video). If you’re like pretty much everyone else on the planet and don’t have anywhere near as much time in the day to transcribe content, then you’re in luck, because there are plenty of cost-effective and reliable services out there. Again, Upwork and Fiverr always are the first to come to mind, but a simple Google search can yield endless results on various agencies that offer such services. As far as translation goes, this is also a necessity if you’re really looking to expand your reach and spread brand awareness and authority. Why? Because the world simply doesn’t revolve around the United States. Plain and simple. It’s funny, but I honestly find it necessary to say this because often times it’s so easy to fall into an ethnocentric view of our world. In fact, translation is one of the main tactics that marketing guru Neil Patel credits to his global success and authority on the subject of digital marketing. 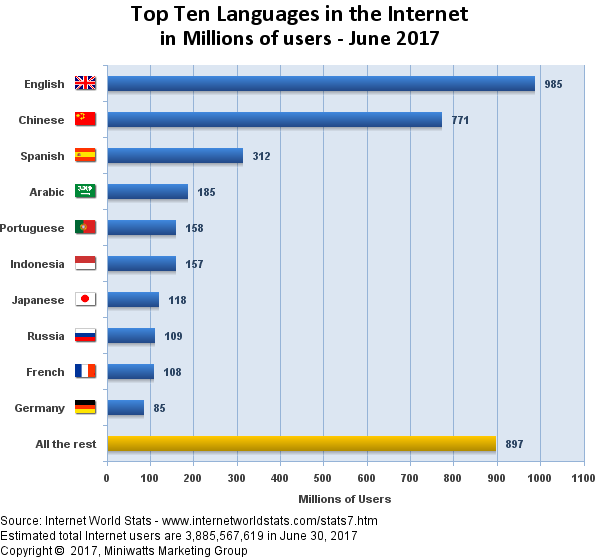 So, if you’re looking to gain further insight into the benefits of translation, feel free to check out his article, “How to Increase Your Traffic Through Content Translation”. This is one of those tips that so many of us see all over the place but very rarely do most take the time to seriously implement it. The truth of the matter is that your headline is everything. It’s what piques your audience’s interest and draws them into your content. If you’re looking to stand out in a crowded sea of content, you’re going to have to get creative and strategic with your headlines. This begins with knowing general rules of thumb for headline creation. 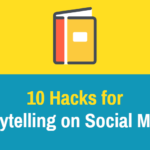 For example, “How To’s” are some of the most popular headlines out there because they provide specific information to the reader about what the content entails. Headlines with numbers in the title as well tend to outperform, especially with prime numbers, which often come off more organic than even numbers. Headlines formatted as questions also receive higher engagement levels and adding specific keywords you’d like to rank for in your headlines and subheads are effective SEO tactics. If you’re interested in hearing further helpful information on creating great headlines, check out Wordstream’s article “9 Tips for Writing Great Headlines in 2017”. Livestreaming is quickly growing in popularity on social media. It initially began to rise to mainstream attention after apps such as Periscope reached massive success globally. Eventually, others began to follow suit and pop up with livestreaming channels such as UStream and YouNow. Now, livestreaming is taking over the social media landscape and more and more businesses are beginning to recognize the benefits of live video content. In fact, according to Cisco, “live internet video will account for 13 percent of the total video traffic in 2018”.The key in its success lies in the fundamental ideals surrounding commerce and the contemporary consumer. Audiences today are sick and tired of traditionally invasive marketing and are socially conscious and opposed to the often oppressive effects from corporate greed. As a result, there’s been a heavy trend towards the need for organic and authentic connections from socially conscious corporations and businesses. With this in mind, companies can find ways to build genuine connections with their audiences while keeping the content effective, targeted and relevant. Product demos, contests, live broadcasting of events and Q&A’s are all popular ways in which businesses are making use of live video content today. When it comes to video marketing, we’d be doing you a huge disservice to not mention analytics. 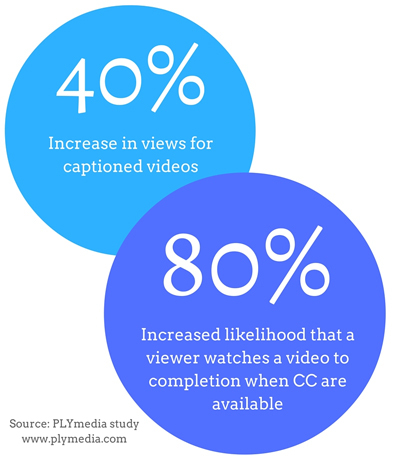 Creating an effective video content strategy isn’t enough. Many businesses are successful at doing this, yet fail to find as much success in the implementation process. Analytics is a way to help mitigate the issues surrounding implementation of a video content strategy. By establishing metrics and key performance indicators (KPIs), as well as observing and analyzing them, we are able to continually tweak our strategies for increased effectiveness. 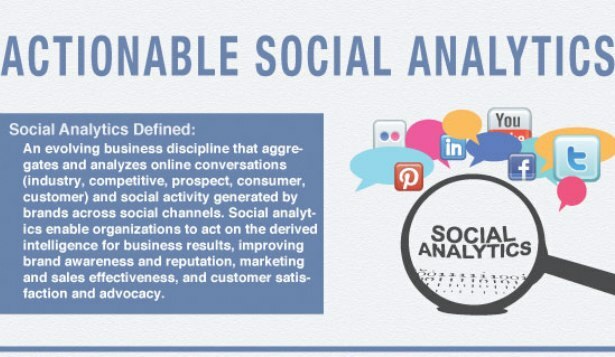 Most social media platforms have their own native analytics programs that users can use to interpret the success of their video content strategy. However, there are numerous more robust options and paid services available to the public as well which over greater insight and more powerful statistics and resources. BufferApp has a great article on various free social media analytics programs available and PC Mag did a great write up on the best analytics tools for 2018. If you want to get serious with your video content strategy, you’re going to need to build an arsenal of awesome analytics tools and programs in order to be successful. There’s no other way about it. Oh, the joys of repetition. Consistency builds habit and when we create consistent content, we are shaping and influencing the reading habits of our audience. Consistency is key when it comes to frequency as well as time of day and days of the week. For example, I’m much more likely to keep track of someone’s video content when all of the ambiguities surrounding content posting are erased. If I know you post your content every Friday at 3PM, and your content is interesting to me, then I’m much more likely to tune in to your content every Friday at 3PM and catch up on said content that has been missed. If you ask anyone who has achieved success through video marketing to what they attribute such success to — every single one of them will mention consistency. I’ve read countless books, numerous articles and researched hundreds of channels, companies and individuals and they all cite consistency as a huge driving force in their ability to gain a foothold in the online community. So pick a schedule and stick with it. It will absolutely make or break your efforts — hands down. Did you know that 51% of marketing professionals worldwide said that video content was the ideal form of content, bringing in the highest ROI compared to other formats? According to Wordstream, marketers who use video content are able to grow their revenue 49% faster than those who do not and much of this is due to the fact that we as individuals tend to be more geared towards visual learning. 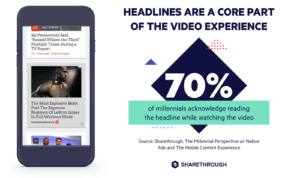 In fact, people retain 95% of a message when it’s in video format. This is a strikingly different engagement statistic when compared with traditional text content, which is retained at approximately 10%. By 2019, it’s estimated that video content will account for as much as “80% of all consumer internet traffic” as well. That’s pretty impressive. So if you’re looking for a way to increase engagement, spread brand awareness, establish authority and stay up to date with current and future marketing trends, then video content is your best bet. So use the tips from this nifty little guide to help jumpstart your video marketing efforts today — oh — and don’t forget to leave a comment below and let us know how it goes! We’d love to hear from you! Hi! Thanks for the article! The compiled stats is quite helpful. Video marketing is the future of content marketing, especially with the engagement that it brings in with the help of social media. People could also integrate videos with traditional marketing. It’s versatile. I believe this is a great resource if marketers want to get started with video marketing, too: https://bit.ly/2pSrIBI Thanks for your content!